So far Stuart Carmichael has created 39 blog entries. 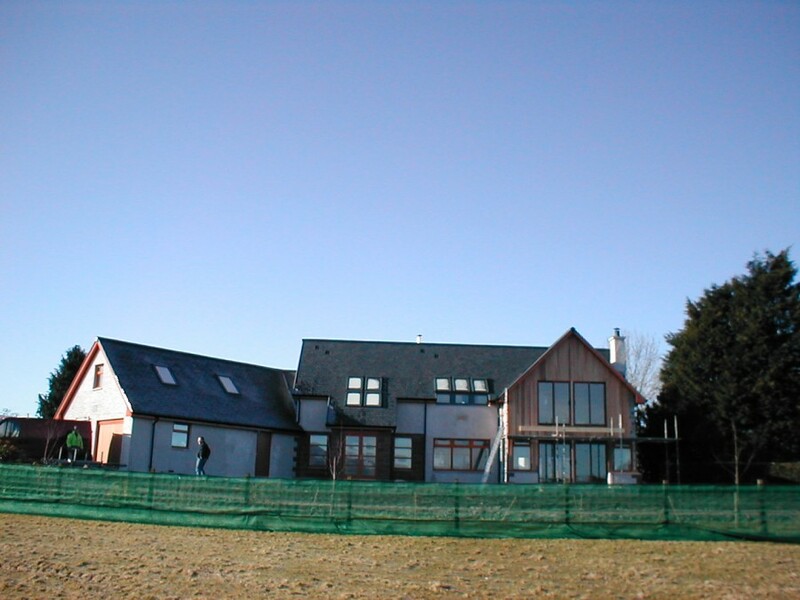 Two Townhouses, Nursery Lane, Oban, Argyll. Built and Sold 2007. 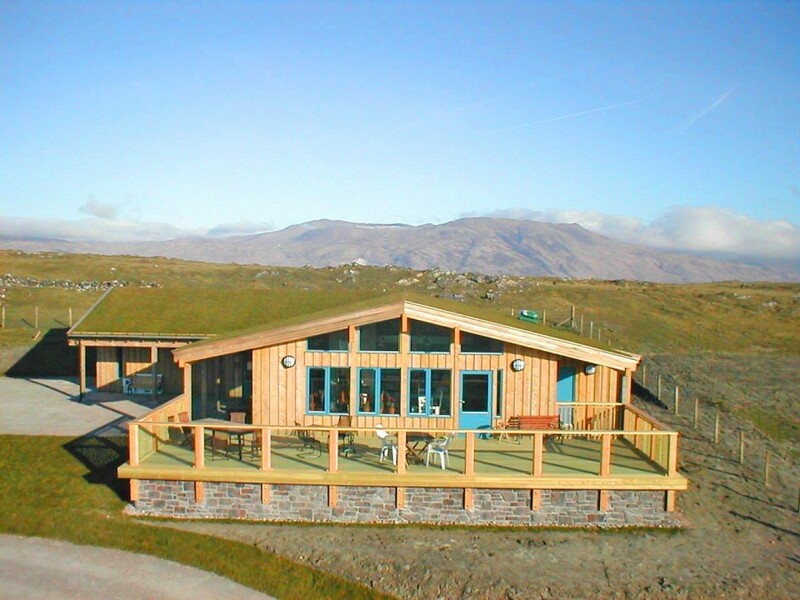 New Heritage Centre, Isle of Lismore, Argyll. 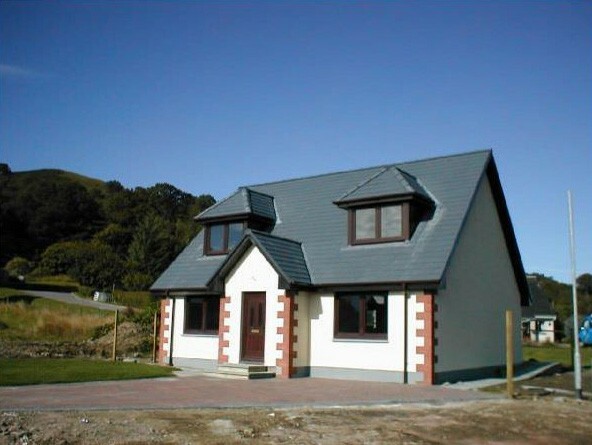 Built for Clients 2007. 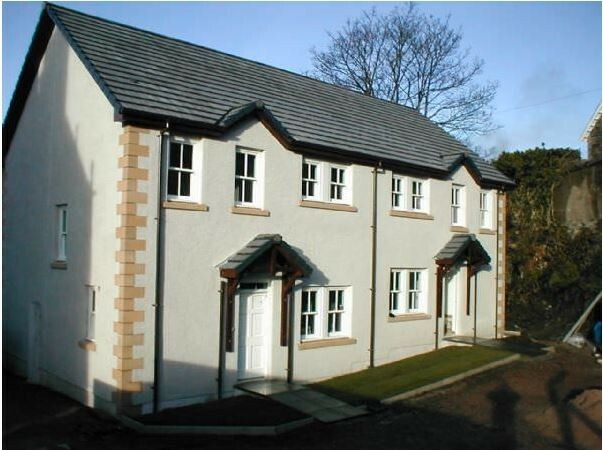 Plot 4, Tynribbie Place, Appin, Argyll. Built and Sold 2005. 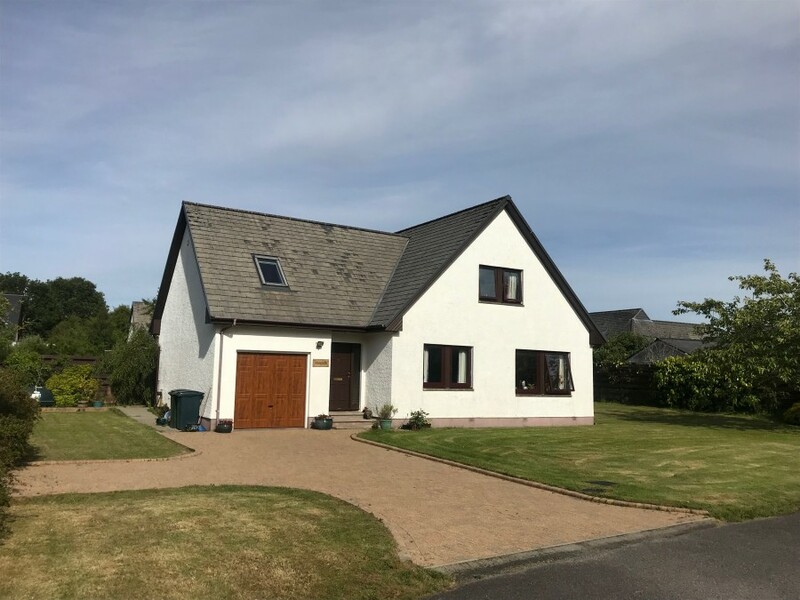 New House, North Connel, Argyll. Built for Client 2005. 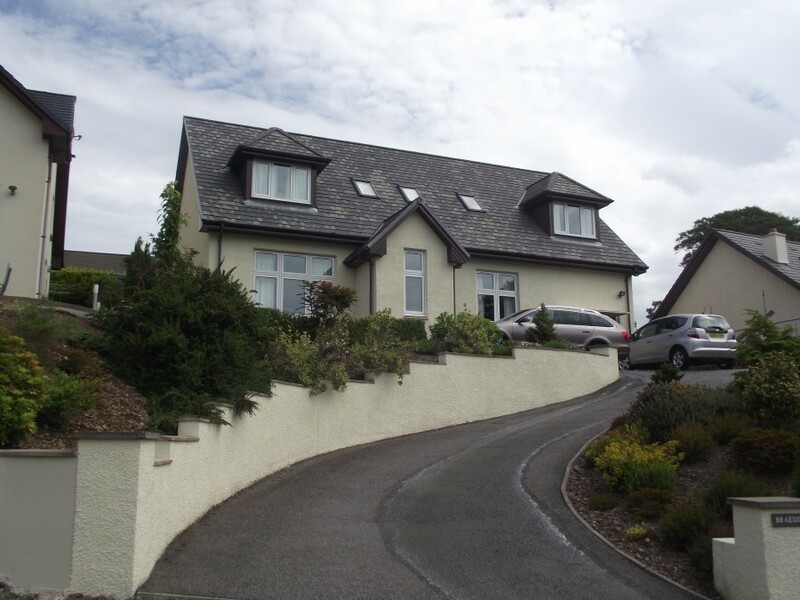 New House, Oban, Argyll. Built for Client 2004. 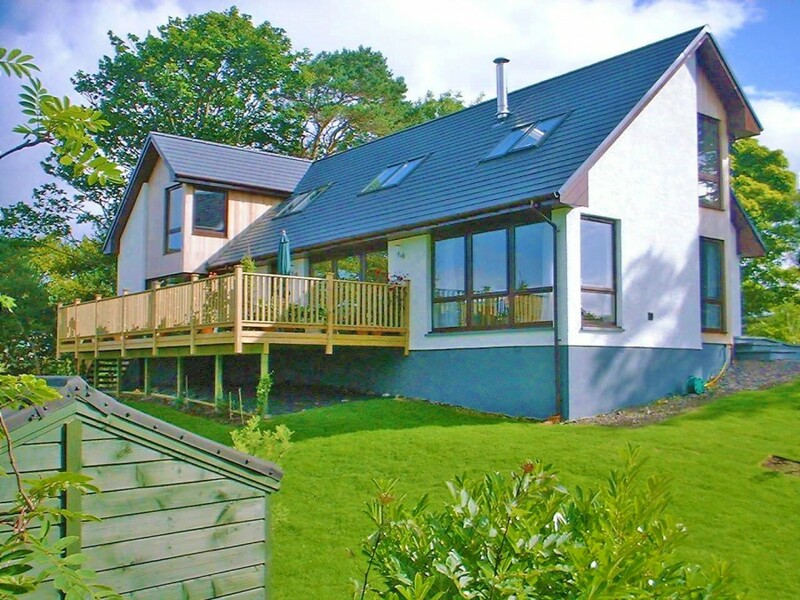 New House, Glencruitten, Oban Argyll. Built and Sold 2004. 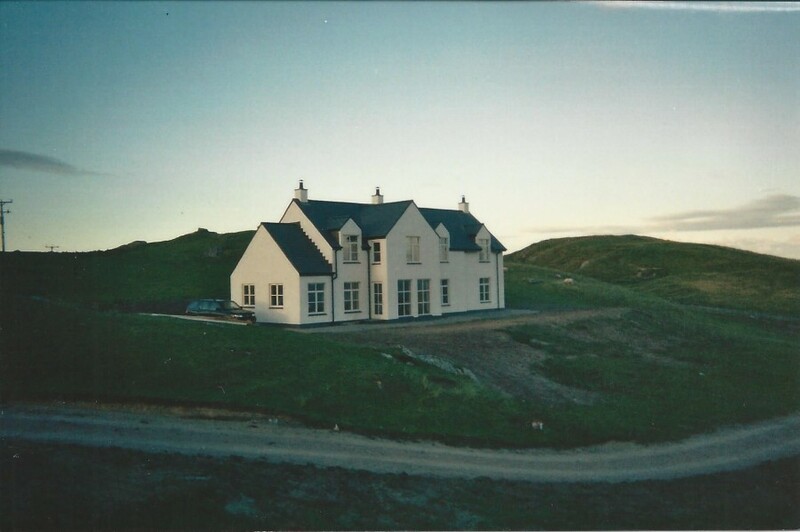 New House, Isle of Coll, Argyll. Built for Client 2003. 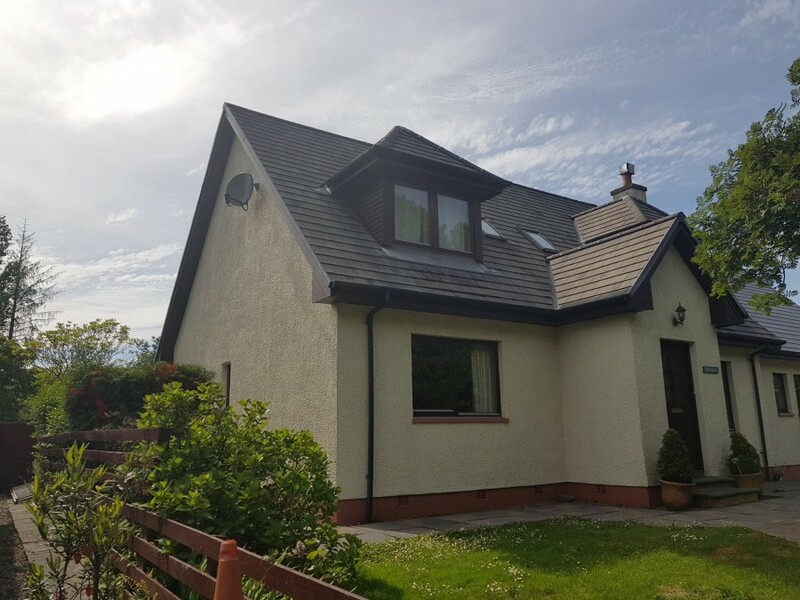 New House, North Connel, Argyll. Built for Client 2002. 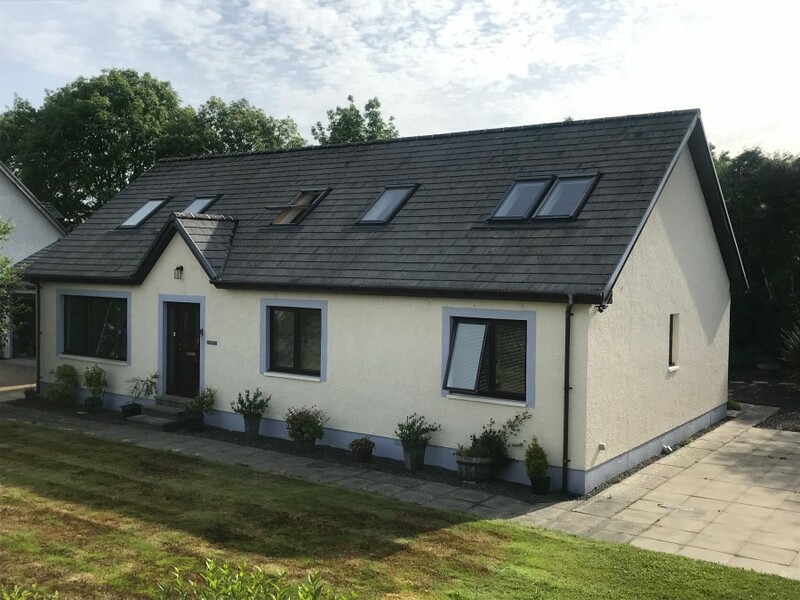 New House, North Connel, Argyll. Built and Sold 2002.